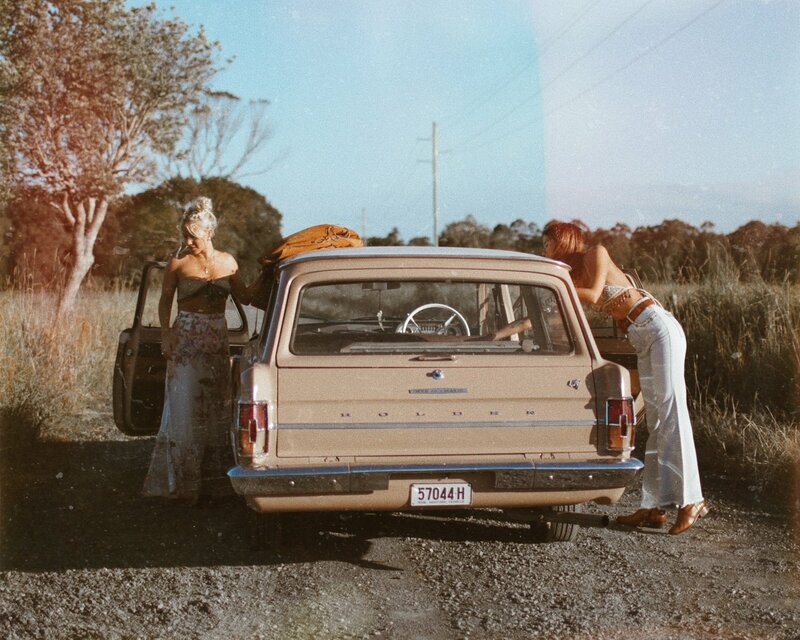 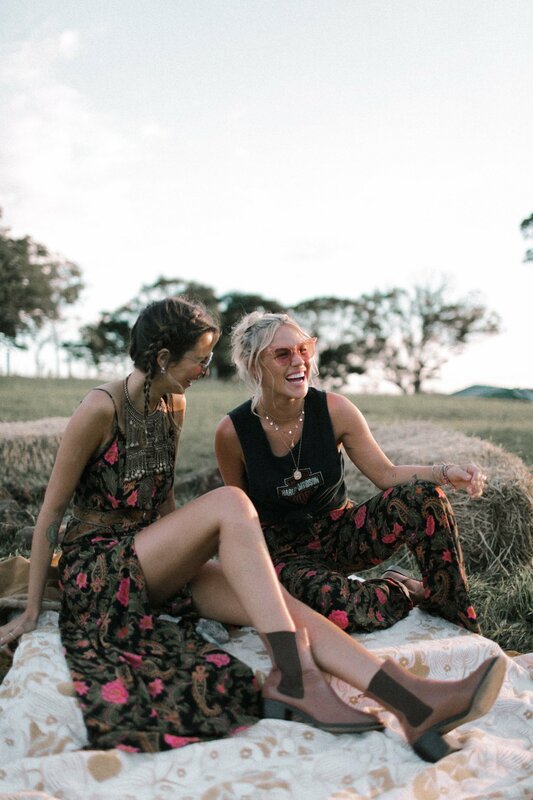 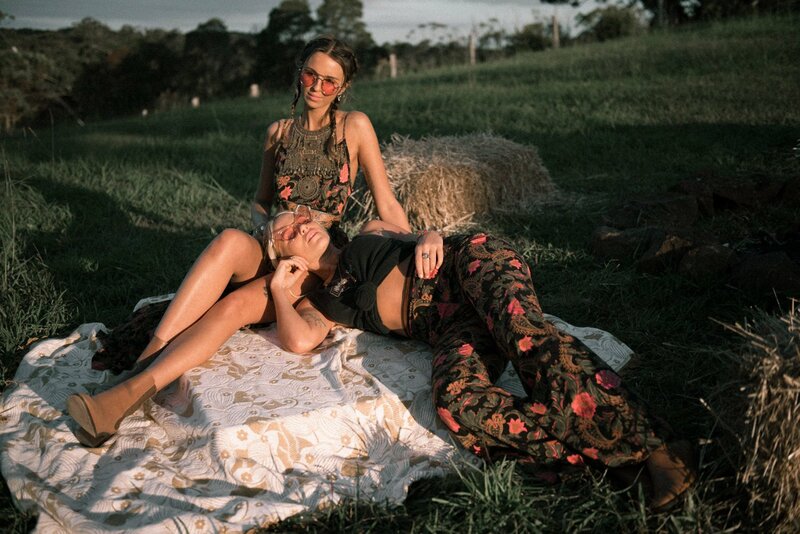 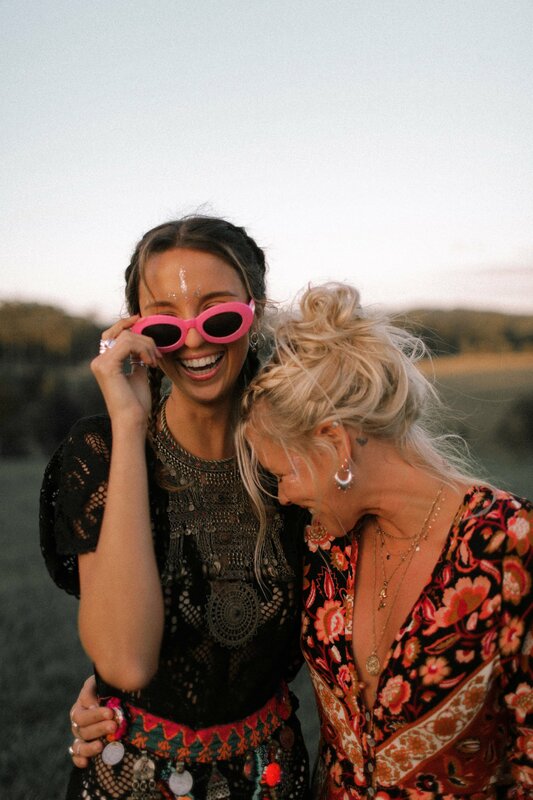 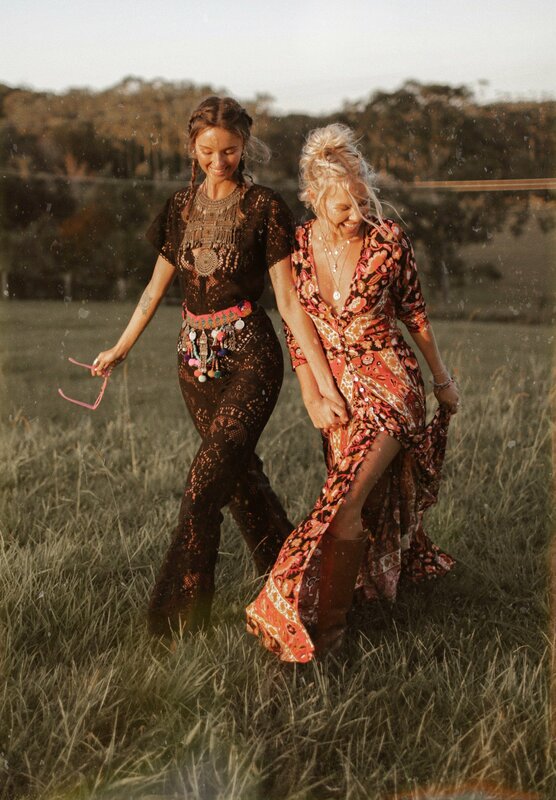 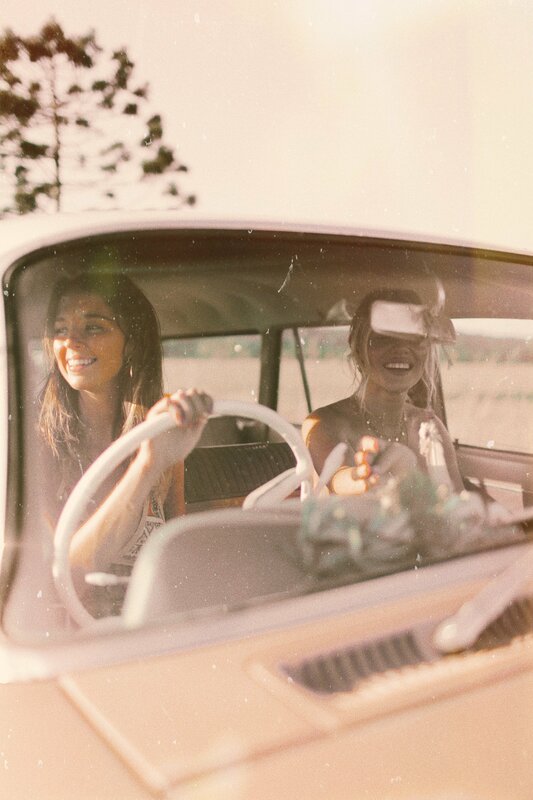 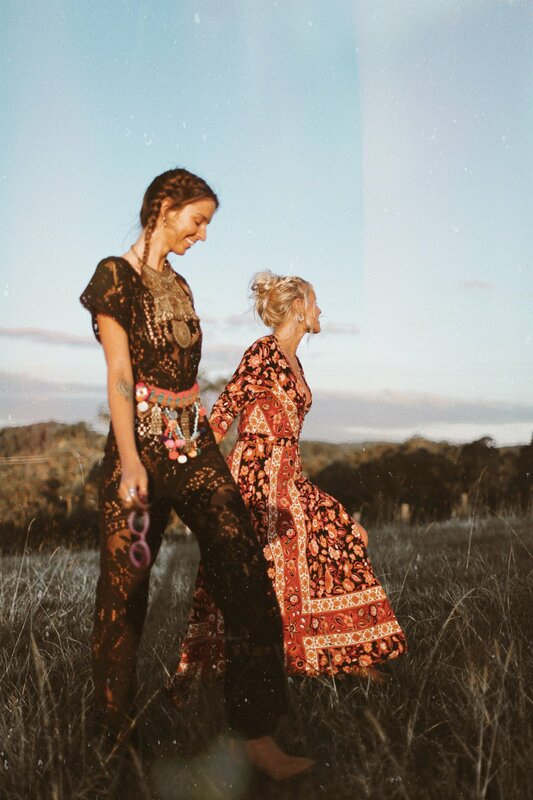 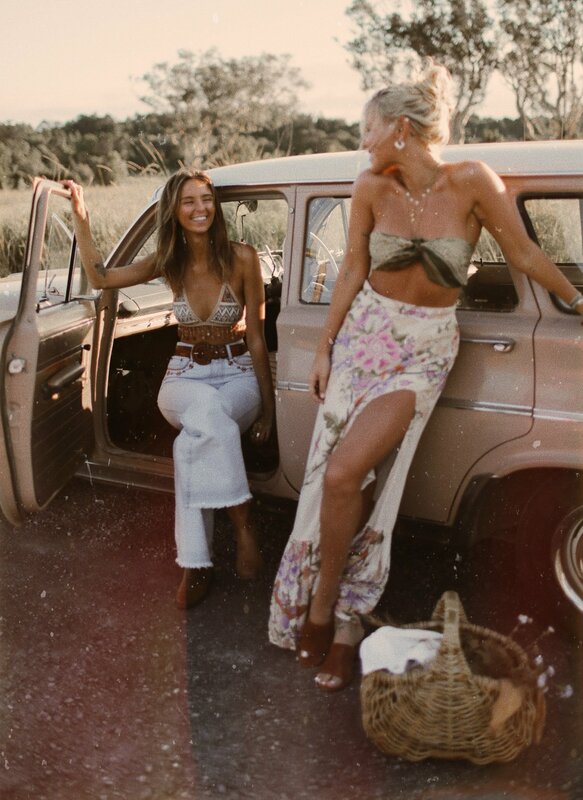 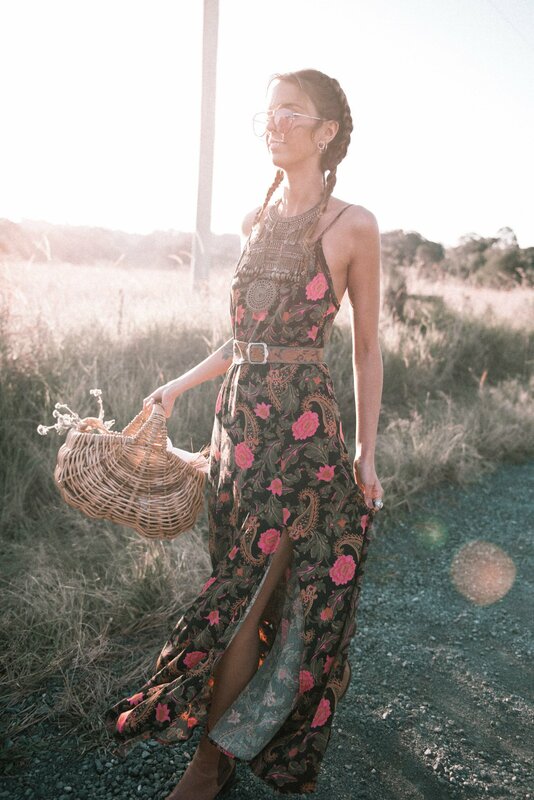 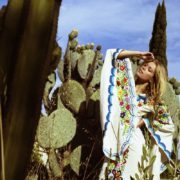 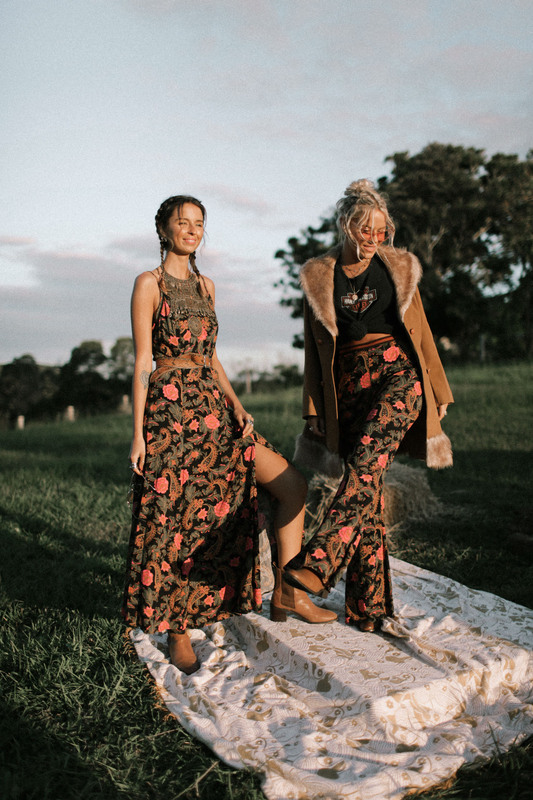 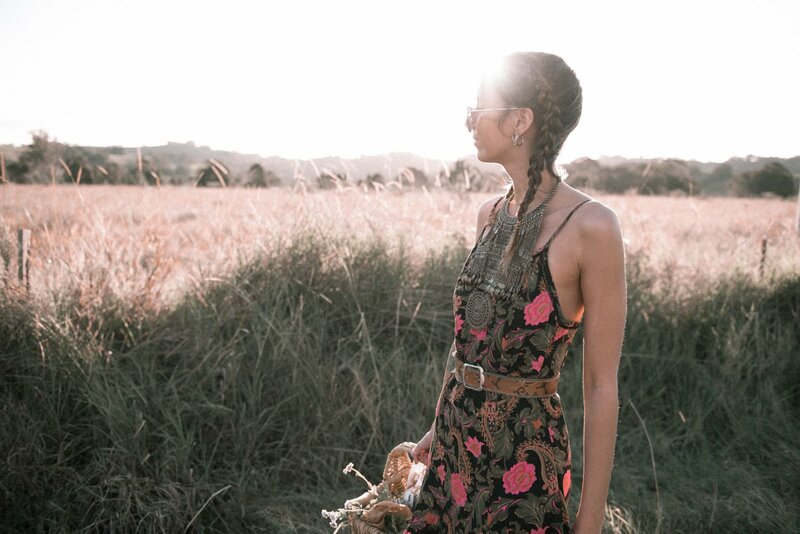 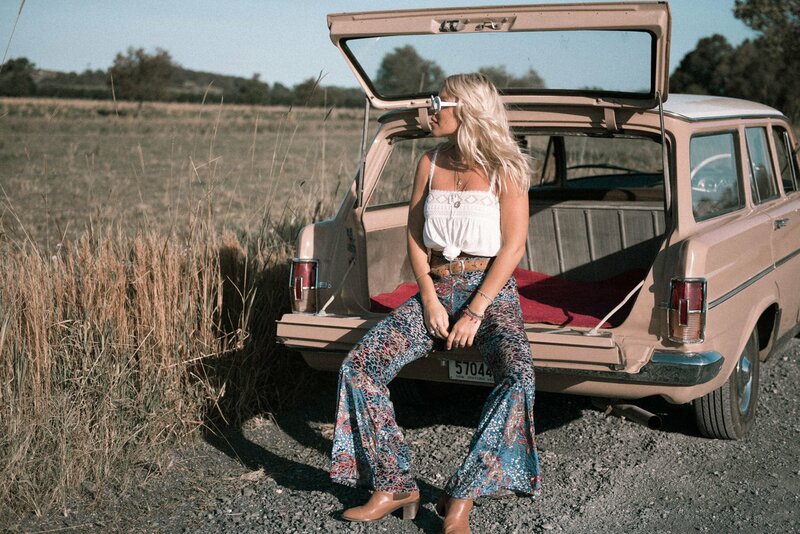 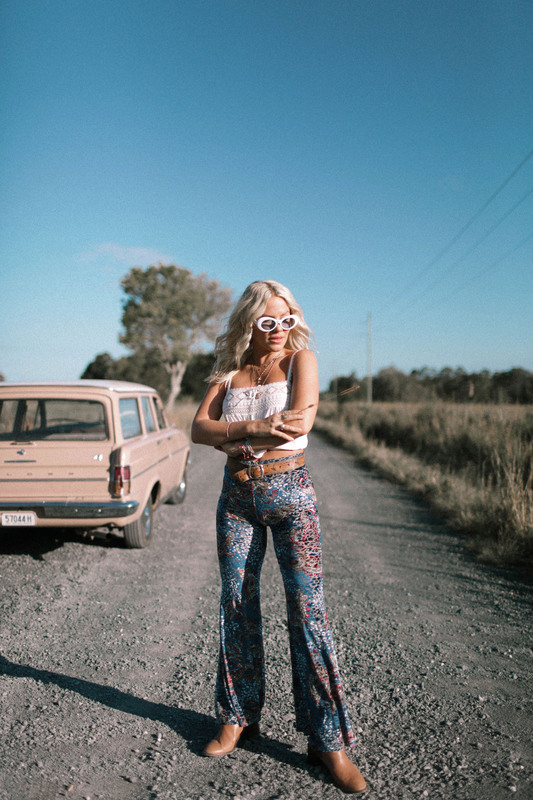 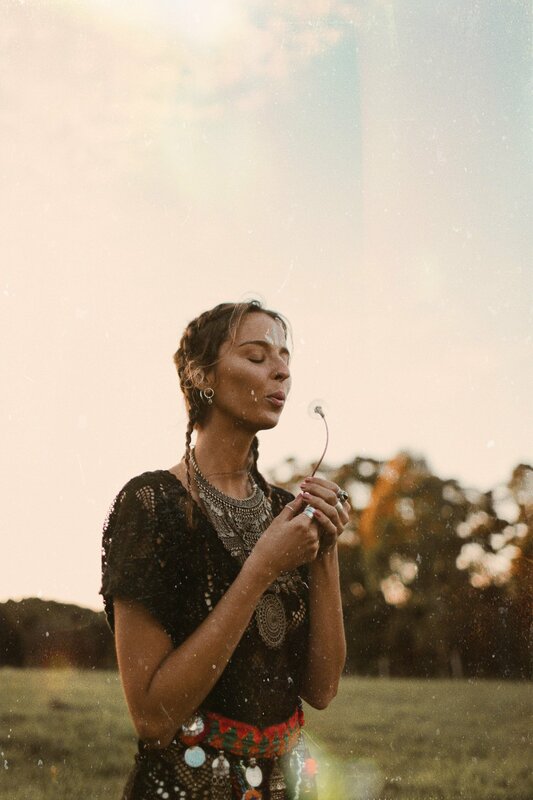 The Splendour in the Grass Festival is just around the corner and so our fave aussie label Spell did this gorgeous little Festival outfit inspiration shoot with babes Emily & Sarah! 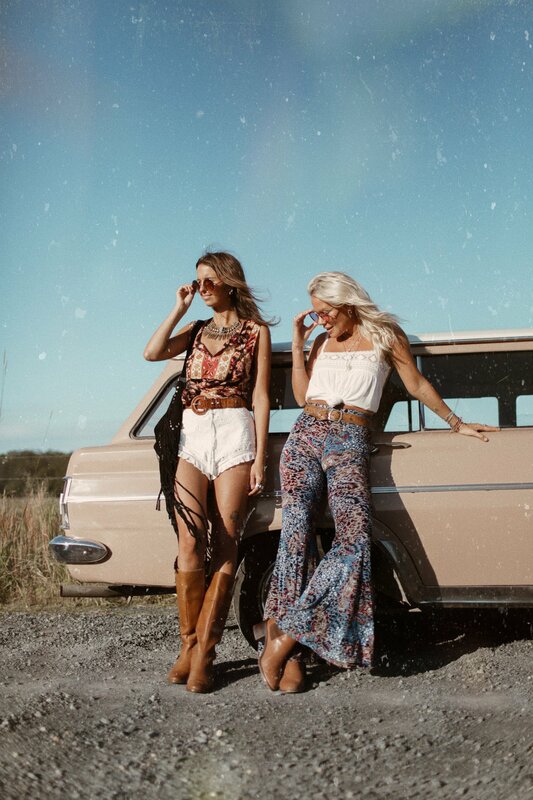 Loving it!! 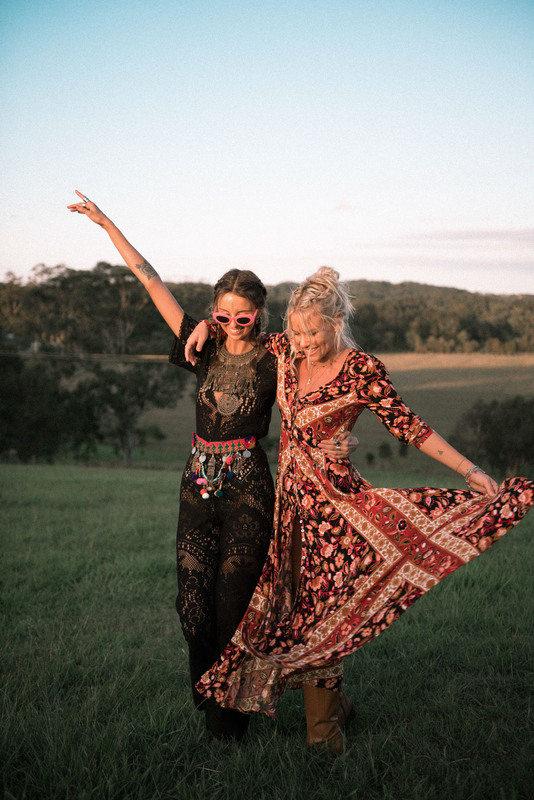 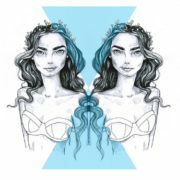 “It is no secret we love festival season, and one of our favourites for fashion is Splendour in the Grass. 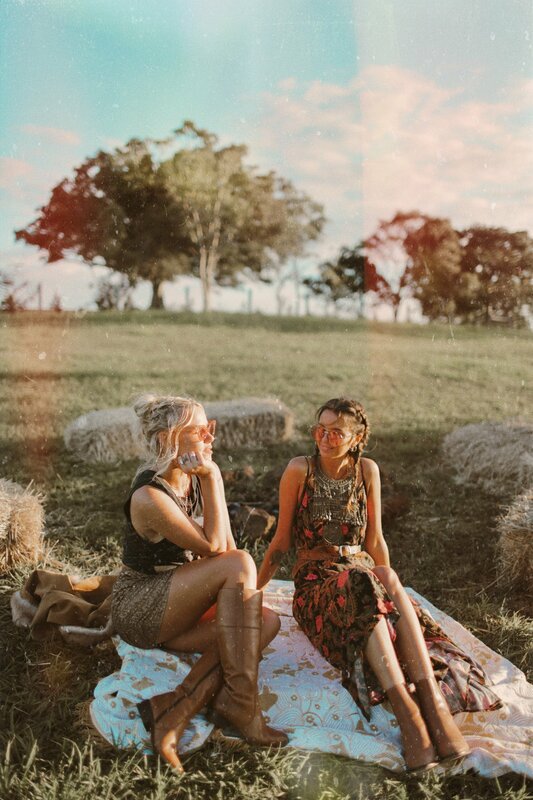 The air is a bit cooler, it gets darker earlier so it means there is more room for styling ( less hot than our other festivals! 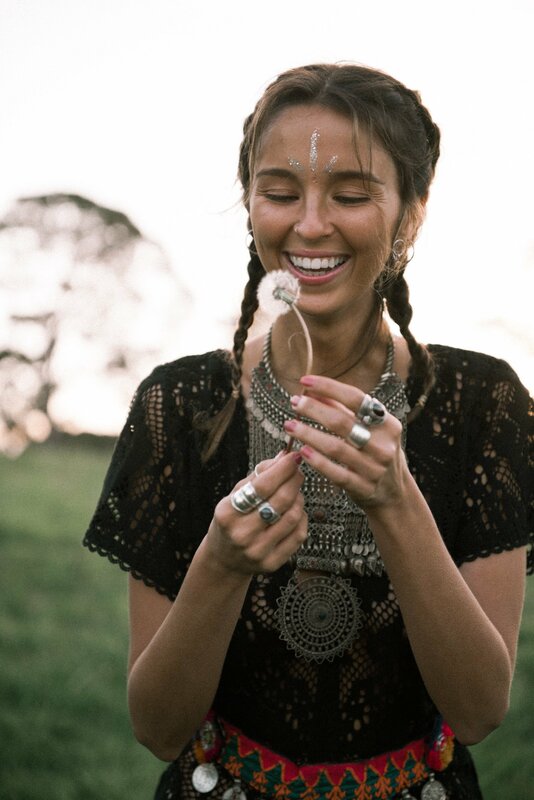 ), layering and adding a bit more sparkle to your look.